and a comparatively modest quantity of ski lifts. A tremendous workout and just hanging out with your skiing pals will have you coming back for more. Snowboarding and skiing in this region is so much fun the whole snow season. 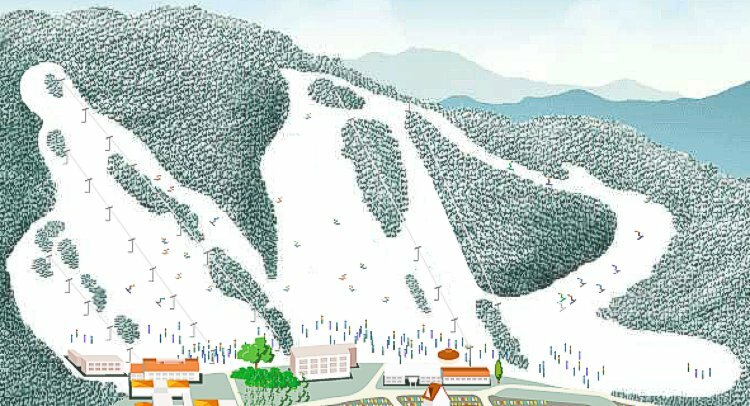 The wintertime in South Korea is truly a good time of year for snowboarding and skiing.